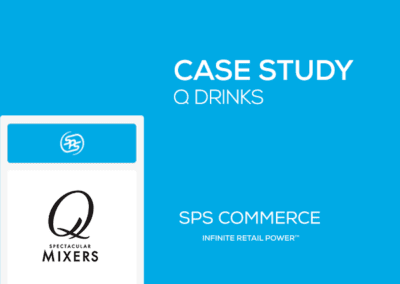 Apromo Trading based out of Sydney, Australia, has future-proofed itself for swift growth and scalability with a multi-year transformation that touched on every part of the business. 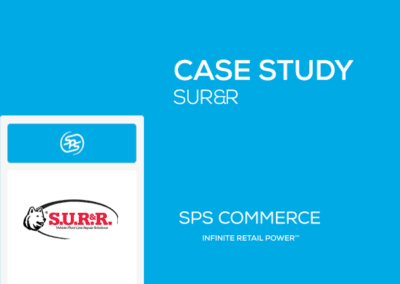 The combined power of SapphireOne and SPS Commerce, Inc. technology is driving the solution, which Apromo considers central to its business plan. Apromo Trading is a supplier of premium European quality chocolate, patisserie ingredients and gourmet foods. Since 1988, Apromo Trading has been fulfilling orders for leading chocolate manufacturers and supplying packaged confectionery to department stores and independent grocers across Australia and New Zealand, but felt it had outgrown a prior business system. 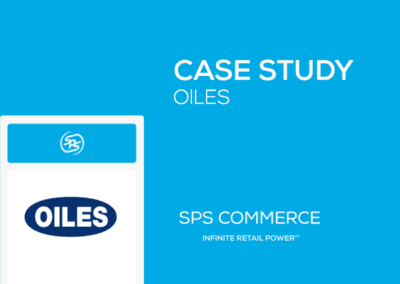 In the collaboration, an ERP, CRM and business accounting software company, SapphireOne, powers control of stock movements, financial management and customer management while SPS Commerce automates exchange of orders, invoices, shipping documents, and more with trading partners- all actioned and recorded within SapphireOne. 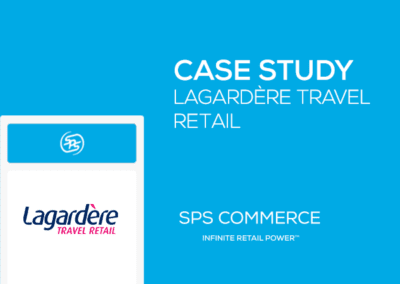 Apromo Trading general manager Thierry Scherer says, “we chose (instead) to adopt modern supply chain automation to effectively eliminate duplication errors with SapphireOne and SPS Commerce. Now instead of adding data entry staff, we’re re-tasking the existing team almost exclusively to proactive business growth efforts.” SapphireOne and SPS work together seamlessly to be sure Apromo Trading has the business solutions it needs to operate at its best twenty-four seven.